The HRD Ministry announced its decision to replace the UGC with the HECI last week. 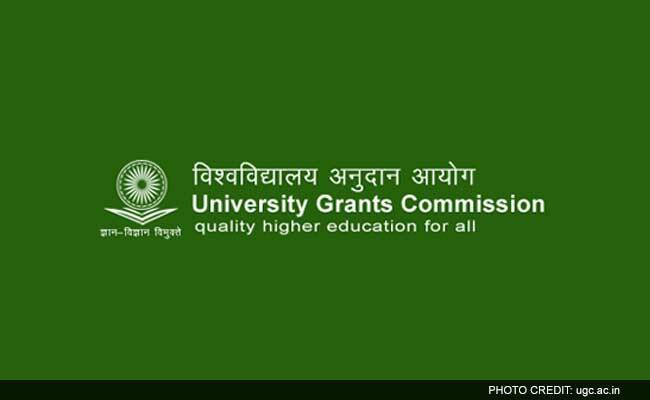 NEW DELHI: Academicians have questioned the centre’s move to scrap University Grants Commission (UGC) and said politicians should not be involved in academic matters. Last week, the Human Resource Development (HRD) Ministry had released a draft regulation to repeal UGC Act, 1951 and to replace it with a Higher Education Commission of India (HECI). According to the draft, which has been placed in the public domain by the ministry to seek feedback from the stakeholders, the HECI will solely focus on academic matters and monetary grants would be under the purview of the HRD ministry. “When the ministry says it will take charge of funding, we do not know if the administrative work related to the funding will be done by them or the [new body]. In either case, it is not advisable for funding to remain with the ministry. It is best for the regulatory body to release funds because funding is based on an academic exercise and they can monitor its use. “And I think the autonomous character of an institution like the University Grants Commission should be maintained. The draft law recognises the importance of autonomy, but it is not a question of the autonomy of colleges and universities, it is also that of the commission”. “The present structure is being completely replaced without providing a detailed study of its founding goals, achievements, its shortcomings and their possible reasons and corrective measures taken or required to improve the health of the UGC. Even as the Government had to shelve proposal of creating HEERA because of opposition received, diamantling of the UGC to create a new agency looks like a quick desperate step in the same direction. “It is also not clear how shifting grant functions to the Ministry will result in less interference. On the contrary, we fear that it will result in an increased direct interference by the Governments. “The new proposed Act attributes almost identical functions to the Commission but additionally, an increased focus on accreditation and yearly evaluation of higher educational institutions will create a system of over-regulation. “The proposed Act mandates the HECI to promote autonomy of higher education institutions. However, this cannot be achieved if the Commission is allowed to micromanage institutions by even deciding learning outcomes of courses of study. “Further, the twelve membered Commission has no representation from SC/ST/OBC/PwD/Women. Reforms in higher education have to respond to the need of massification, accessibility and quality. Reforms should also necessarily respond to the social responsibility and it is important to have representation of various sections on the decision making body”. “The government wants to withdraw from the duty of providing more inputs/infrastructure in higher education by talking about public-private-personal partnership and what not, and yet tries to reap suitable outcomes or, maybe, credulous subservience from these spaces of critical thinking by having absolute administrative and financial control.